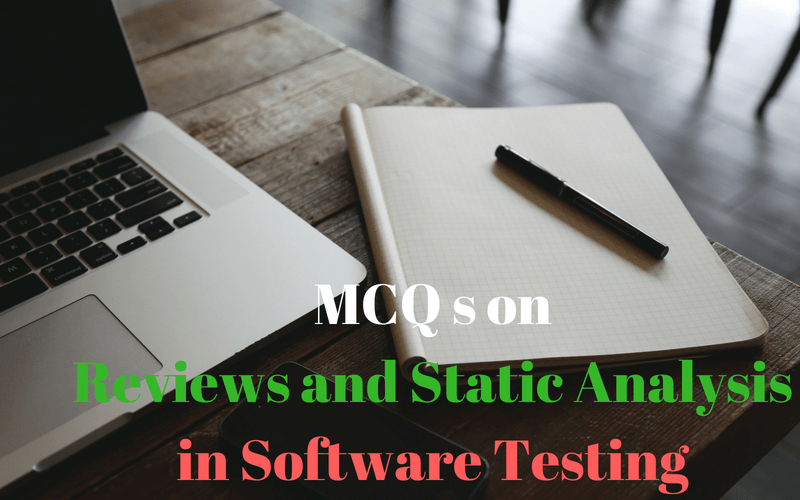 Here are the collections of multiple choice question on reviews and static analysis in software testing. 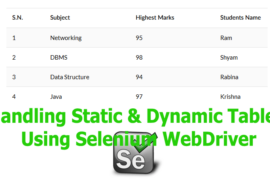 It includes MCQ questions on dynamic and static testing techniques, review process and static analysis tools. It also includes objective type MCQ questions on different types of reviews such as informal review, walkthrough, technical review, and inspection. Additionally, it includes questions and answers about the main activities performed on different phases of formal review. 1. 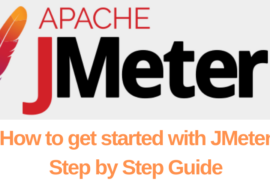 ……………… techniques rely on the manual examination and automated analysis of the code or other project documentation without the execution of the code. 2. 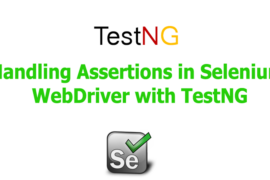 State whether the following statements about software review are True or False. 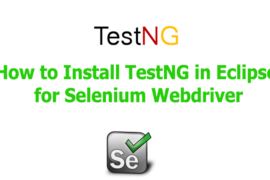 i) Reviews are a way of testing software work products and can be performed well before dynamic text execution. ii) The main manual activity of review is to examine a work product and make comments about it. 4. Which of the following describes the main phases of a formal review? 5. Which of the following main activities are performed in the planning phase of a formal review? 6. Which of the following activities does not include within follow-up phase of formal review? 7. The activity of examining or evaluating and recording issues during any physical meeting or tracking any group electronic communications will be done in …………….. phase of formal review. 8. Explaining the objectives, process, and documents to the participants is the main activity performed on ………. phase of formal review. 9. Which of the following are the major roles included in a formal review? 10. In a formal review process, …………….. is the person who leads the review of the document or set of documents, including planning the review, running the meeting and following up after the meeting. 11. Which of the following are the common review types for reviewing any software products? 12. The review type …………….. is used for reviewing safety-critical components in a software project a more formal, documented review, based on rules and checklists needed. 13. ……………… may take the form of pair programming or a technical lead reviewing designs and code. 14. Which of the following is the main purpose of an informal review? 15. Discussing, making decisions, evaluating alternatives and finding defects are the main purposes of …………. 16. State whether the following statements about tool-supported static analysis are True or False. i) Tool-supported static analysis can result in cost savings by finding defects early. ii) Tool-supported static analysis is a good way to force failures into the software. 17. 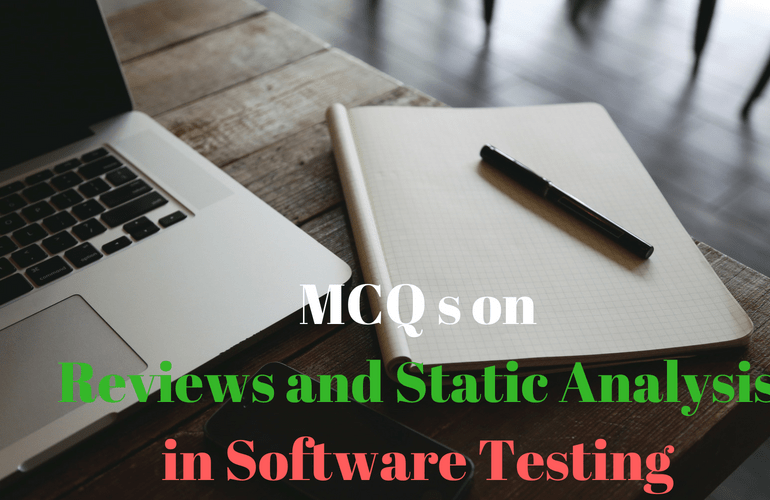 State whether the following statements about static analysis tools are True. 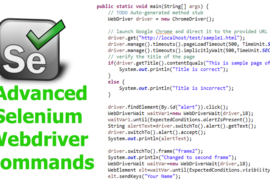 i) Static analysis tools analyze program code as well as generated output such as HTML & XML. 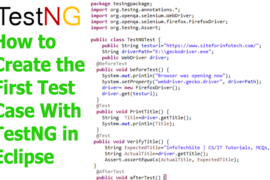 ii) Static analysis tools are typically used by developers before and during component integration testing. iii) Static analysis tools may produce a large number of warning messages, which need to be well-managed to allow the most effective use of the tool. 18. Which of the following is typical defects can be discovered by static analysis tools? 19. Which of the following are the main characteristics of inspection? 20. The activity of noting defects, making recommendations regarding handling defects, making decisions about the defects will be done on ………….. phase of formal review.